A-1 Steam Carpet Cleaning has been a highly regarded source of carpet, upholstery and tile cleaning in Culpeper County, VA since 1978. We’re fully insured, and our trained team takes pride in providing prompt, thorough and highly effective services. Call for a free estimate! Homeowners and business owners typically take a lot of pride in the appearance and cleanliness of their space, including surfaces like carpets, tile floors and upholstery. But even with regular cleaning and maintenance, these surfaces still accumulate dirt, allergens and other contaminants over time—not to mention sudden spills and stains. 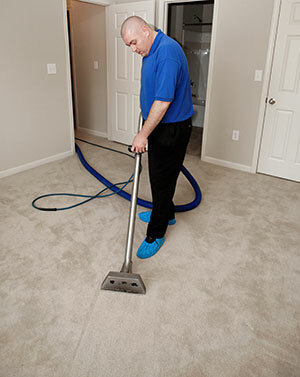 When you’re due for carpet cleaning in Culpeper County, VA, A-1 Steam Carpet Cleaning is here to do the job right. For over 38 years, we’ve been providing area customers with high quality cleaning services, and we look forward to helping you next. We offer comprehensive cleaning services for carpet, tile and upholstery. 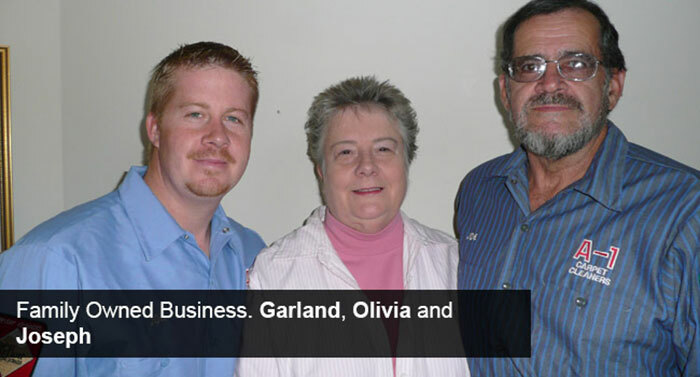 We’re a local, veteran-owned and operated business in Culpeper County, VA.
We’re fully insured and use high quality methods, equipment and cleaning products. We offer a discount to senior, military and church clients. Free estimates are always available! Reach out to A-1 Steam Carpet Cleaning to get a free estimate for our carpet, upholstery or tile cleaning services.